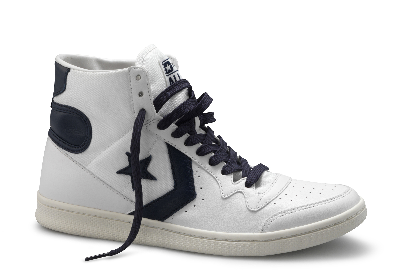 In recent years Converse has been releasing different colorways of the Fast Break 2, which is a reworking of classic Converse Basketball shoe from the 80's. A simple Google images search will yield multiple colorways, some that I am pretty sure are fakes. The fine people at Converse Belgium felt like the Fast Break needed a more true to the original release. 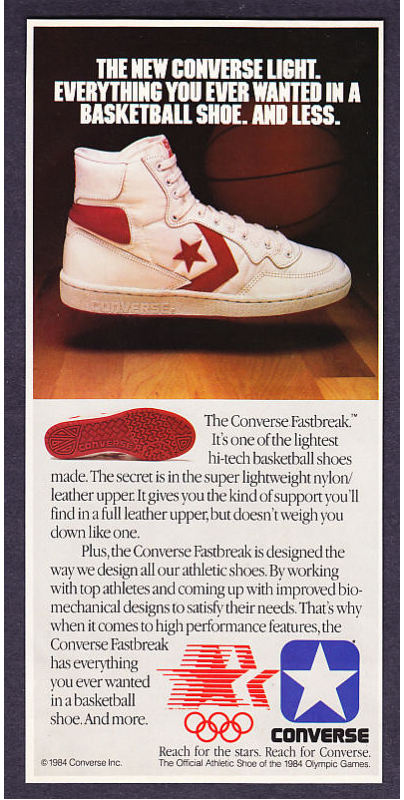 Enter the Converse Fast Break PE Mid, which is still pretty different from the original Fastbreak that released in 1984.